personal style…Simply copy, combine, and tint to get the look only you want. With 45 different pieces, and 3 different styles..the possibilites are endless! No more boring, same as everyone else makeup…Customize for every look. 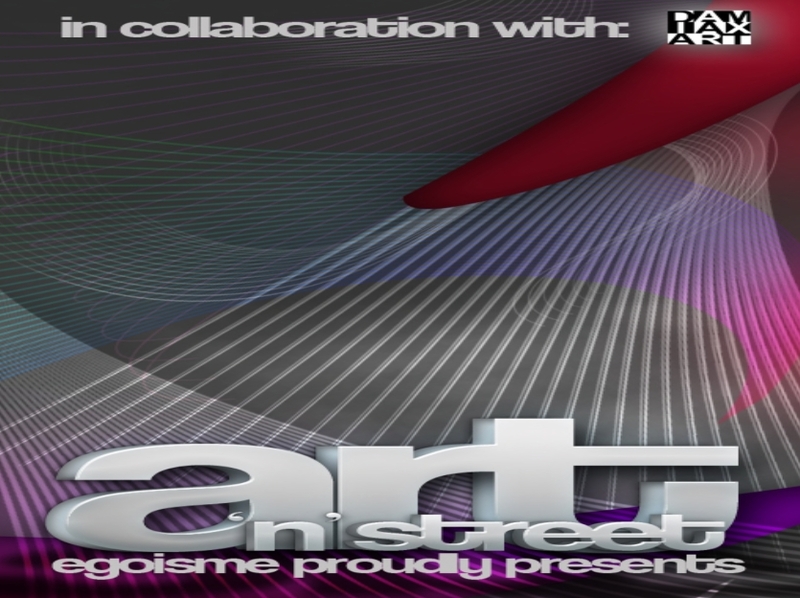 Damiax Art brings the best of SL art to the Egoisme sim for a gallery event like nothing you have experienced before. Weekly exhibits will introduce the finest artists in SL while you shop the seven amazing brands under the Egoisme label. Stroll the custom-designed gallery, enjoy the beauty SL offers in the visual arts and fashion, immerse yourself in the adventure of exploration. CUT UPS from artist and filmmaker Michael Frost. This series of works was first exhibited in the Los Angeles based Edgar Varela Fine Arts gallery. Artist and filmmaker Michael Frost was born in Spain in 1971 and raised in Upstate New York. He took his BA in Cinema and Art History from Binghamton University and is the recipient of the 1997 Eastman Kodak Award for Film. He currently maintains a working studio in Los Angeles where he has resided since 1998. “These pieces evoke a time in my childhood when I lived in post-Franco Spain. In my hometown of Sevilla, the ancient walls would be covered with sheets of torn film posters. Rugged lead actors and glamorous women in suggestive poses peeked out from underneath years of layered announcements for neighborhood theaters like el cine Becquer, where I spent hours in the dark entranced by the same images displayed outside. “Here, using salvaged, vintage Italian movie posters of the 1960s and 70s, digital imagery, paints and inks, I’ve re-imagined that past and recast the characters in a violently brilliant narrative where the primal forces of femininity and masculinity clash and reassemble. The colors and textures of these pieces repeat the rich dynamic in kaleidoscopic illumination and tactile robustness. “The video work transforms that aesthetic into a more conventional, yet just as fractured narrative. Resurrecting familiar faces from the film and television screens of the 1960s and 70s, these cut-ups, much like the fine art pieces, are digitally manipulated and presented in a new context, where heroines become demons, men become anonymous, and children become scapegoats.